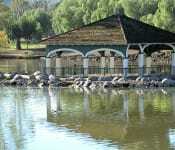 Lakeside is an unincorporated community nestled in the foothills of the County of San Diego. Lakeside is a great place to lay down roots and raise your family. People move here to experience small town living. After moving to Lakeside most people don’t ever leave. Lakeside has something for everyone… Our community has plenty of hiking, rock climbing, fishing, boating, golfing, kids activities and equestrian trails in Lakeside. Lakeside has been around since the early 1800's. That is a lot of history. 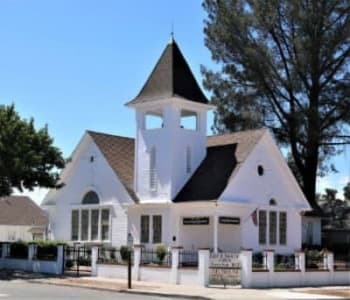 Lakeside's Historical Society has been researching and recording since 1972. Lakeside has something for everyone… We have beautiful Lindo Park and Lindo Lake in the heart of Lakeside that provides fishing, picnicking, bird watching and plenty of recreation for all. There is plenty of hiking, rock climbing, fishing, boating, golfing, kids activities and equestrian trails in Lakeside. We have 4 lakes, El Capitan Lake where you can fish, boat and jet ski, Lake Jennings has camping and fishing and San Vicente Reservoir will be open for boating and fishing in 2015-2017. For you golfers we have two golf courses. One is championship level course and one is a 9 hole regulation golf course. Lakeside has 15+ churches with a strong spiritual base. Our public library system that has earned an award as being one of the top ten library systems in the nation! Our community center offers many classes and workshops for youth, adults and seniors, as well as a senior lunch everyday. Right next to the Community Center is the Teen Center with plenty of activites to keep the teens busy. The Lakeside Skatepark is great fun for people of all ages to practice their tricks and show off their skills. Also, for the children of Lakeside there is a BMX track, clay oval track, baseball, softball, football and soccer fields. Lakeside is proud of having one of the strongest 4H programs in the State of California. We are an equestrian town full of farms, ranches, and dairies. We are host to the 2nd largest Western Parade with the most equestrians in California! 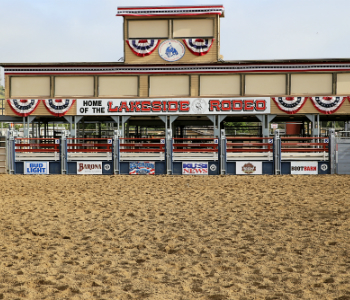 Our own Lakeside Rodeo Association hosts a minimum of 2 sanctioned rodeos per year with numerous concerts and other happenings! And if that isn’t enough we have our very own 5 star resort and casino with 5 star dining!